What happens when the love you know becomes dangerous and life-threatening? My other Lover talks deeper about: Love, Rejection, Marriage, Miscarriages, cheating, backstabbing, lies, murder, joy, peace, happiness, celebrations, divorce, circles of friendships both good and bad, faith, submissiveness, pain, freedom, previous lovers, current relationships, and power. 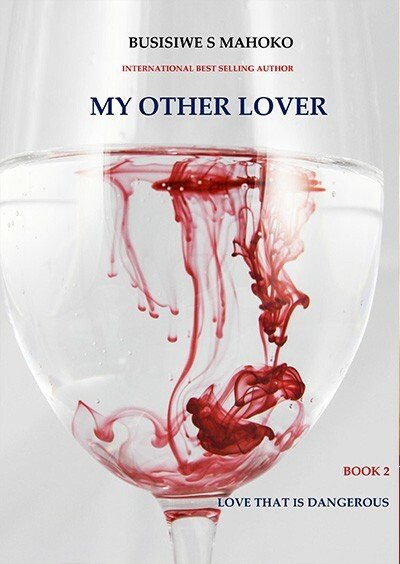 My Other Lover: Book 3 Part 2: Love that is eternal.